The field of Medical Aesthetics is constantly evolving with many new and exciting treatments becoming available. 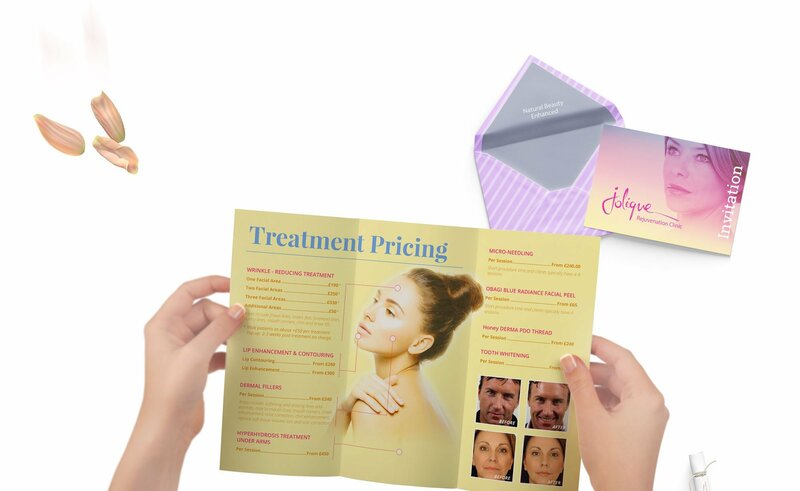 Jolique Facial Rejuvenation Clinic provide not only safe and effective treatments but also supply and promote a variety of skin care products. 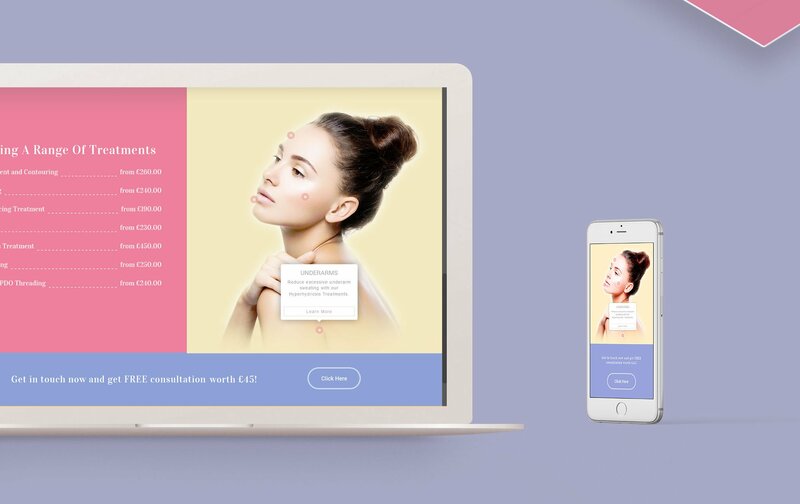 We were delighted to worked closely with Jolique to develop their brand and successfully promote it through both traditionals and online mediums. Producing visual content. Every detail counts. 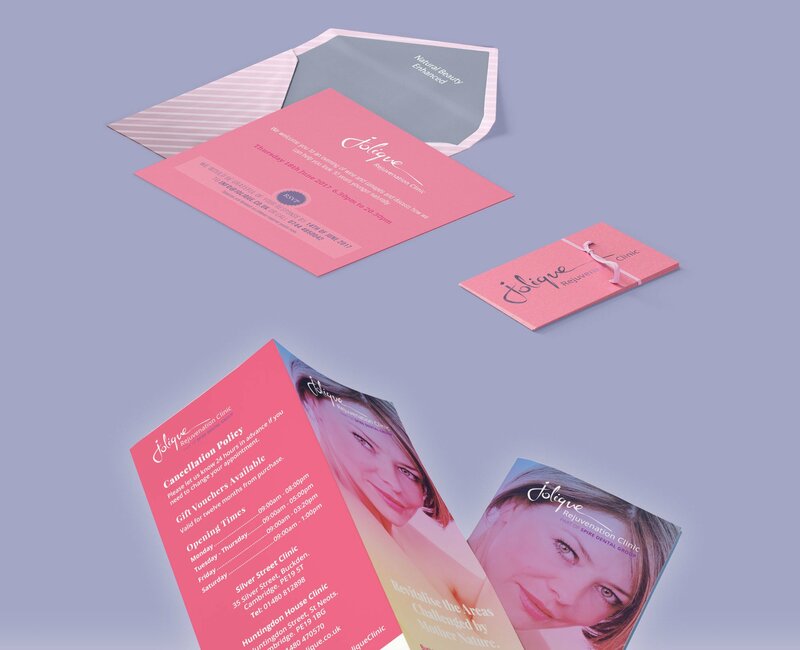 Once the Jolique brand and visual identity was finalised, we set about creating a range of print collateral. These included large scale posters, stationary, brochures, invitation cards and newspaper advertising material. Throughout the creation process we were very conscious of ensure that all artwork would be consistent through all mediums we were using. 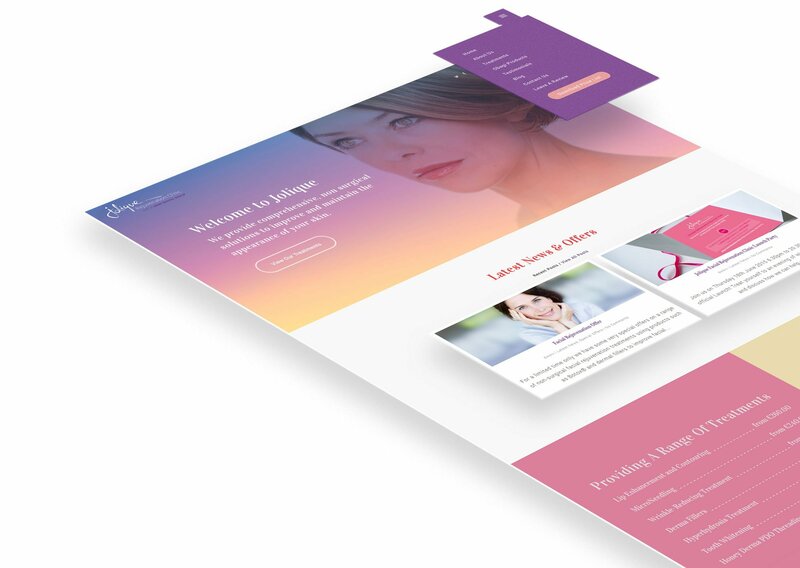 At its core, the Jolique website is powered by the WordPress CMS. We chose WordPress for multiple reasons that included flexibility, social integration and exceptional blogging capabilities. It was also identified to us how important customer feedback was to the core of Jolique’s business. As a result we set about developing a unique and powerful plugin that would gather, analyse and promote this feedback. The results were awesome. In designing and researching the Jolique logo brand, we realised that it must be NATURAL, PLAYFUL, EXHILIRATING and …. We decided to get the paint brushes out and draw the Jolique font by hand. We could have created on a tablet but we really wanted a natural design. After exhausting many sheets of paper we finally found the logo we were most happy with. To assure brand design consistency across all mediums including both digital media and print material, logo colour codes and imagery were properly converted to the relevant medium.